START Art Fair is returning for its fifth year this September. 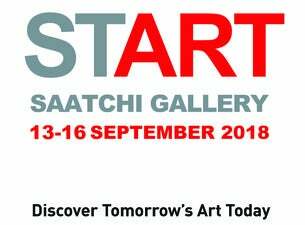 Created to provide a platform for rising talent in the new arts scenes, the event encourages art lovers to start "discovering tomorrow’s art today”. Over 50 artists from more than 25 countries will be showcased and Resolution District, co-curated by Johnson Chang and the China Academy of Art, has been announced as the START 2018 Project.